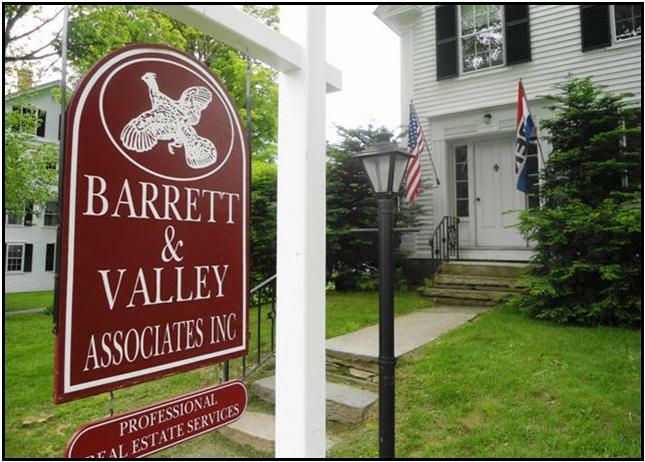 Grafton - Barrett and Valley Associates, Inc.
Grafton Vermont's Homepage boasts 'It's Everything Vermont Should Be'...and we can assure, it really is! This small, well preserved town with it's historic village district has retained it's character since it's creation. Our neighbor, The Grafton Inn serves as a centerpiece of town, bringing in travelers and hosting picturesque Graton weddings while also serving fine fare in their farm to table restaurant. Visit Grafton Ponds Outdoor Center for year round recreation! Biking, hiking, x-country skiing and more! Taking a stroll around town? See what's happening at the Nature Museum! Need a bite to eat? Purveyors of goodness MKT:Grafton has you covered with a delicious cafe menu, wine & Grafton cheeses as well as gifts and essentials. Looking for something sit-down? Visit the Phelps Barn Pub for pub brews & local fare! Visit our downtown location to learn more about making Grafton your home!